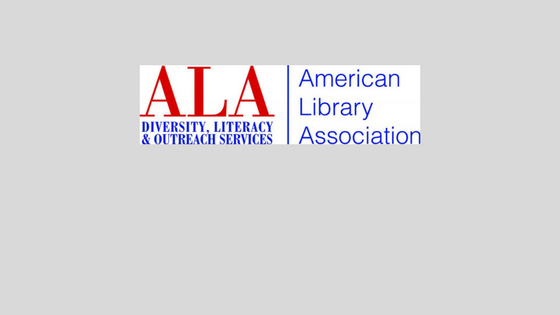 The American Library Association (ALA) Office for Diversity, Literacy, and Outreach Services seeks proposals for the Diversity Research Grant program. Applications may address any diversity-related topic which addresses critical gaps in the knowledge of diversity, equity, and outreach issues within library and information science. The application deadline has been extended to midnight central time on April 15, 2017.